Posture – invest in some MBT’s. I love mine, but you can only wear them in Canada about 2 months a year because of ice and excessive heat. Wear them every day, and you’ll start to see the difference. 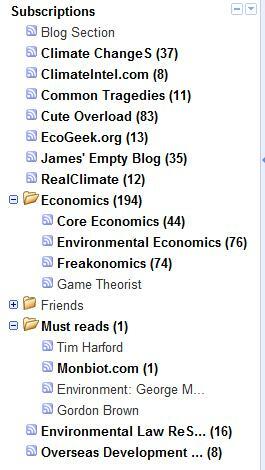 423 unread RSS articles is nothing; once you get to a 1000 Google Reader just gives up counting and says “1000+” :). I certainly sympathise with all your other point about not being organised enough. I often feel like I’m fluttering from one thing to another and never really achieving anything anything meaningful. But then maybe I’m overthinking! Anyway, hope all is well with you, Zara. Sorry I didn’t catch you when I was down in London the other month. Will hopefully see you new year… if I can get myself organised! Cate, not sure MBTs alone can correct my horrific posture! But I may give it a try and I was wondering if you wear your insoles in them?